The Hanover Realty website is designed to provide the latest tools for individuals and investors researching real estate. Many good properties are sold before they are ever advertised. Beat other buyers to the latest new real estate for sale in the area with our automated New Listing Notification (see sidebar on left). Please browse this website for listings, reports and important real estate information. Hanover Realty is a full service real estate brokerage firm providing individualized service to our clients, both sellers and buyers. We specialize in residential properties, commercial real estate properties, and multi-family properties in one of the nation’s most beautiful, affluent, and educated communities. Each agent holds a broker’s license from the Colorado Real Estate Commission while our Senior Broker has earned numerous designations, including: Accredited Buyer Representative (ABR), Commercial Education Certificate (CEC), Certified International Specialist (CIPS), Certified Residential Specialist (CRS), Master of Real Estate (MRE), and Seniors Real Estate Specialist (SRES). Although <?xml:namespace prefix = st1 ns = "urn:schemas-microsoft-com:office:smarttags" />Hanover is small in size, we are large in terms of knowledge, expertise and service. We strive to be unequaled among our peers in the quality of our service and in our commitment to excellence. Hanover is on the leading edge of technology; we can access any and all information our clients need to make informed decisions. With over decades of experience and national reputation, we can confidently counsel our clients on price and all other areas of negotiation. We service The Seven County Area of Metropolitan Denver and Boulder, including Arapahoe, Adams, Boulder, Broomfield, Denver, Douglas, and Jefferson. The cities and towns of Arvada, Aurora, Boulder, Broomfield, Castle Rock, Centennial, Cherry Hills Village, Denver, Edgewater, Englewood, Evergreen, Franktown, Federal Heights, Genesee, Golden, Greenwood Village,Highlands Ranch, Lakewood, Lakeside, Longmont, Lonetree, Louisville, Lafayette, Morrison, Northglenn, Nederland, Parker, Westminster, Wheatridge, and the rural mountains and plains that surround them. When you work with Hanover Realty you will also be served by a network of other related professionals (e.g. lenders, title companies, appraisers, surveyors, etc.) 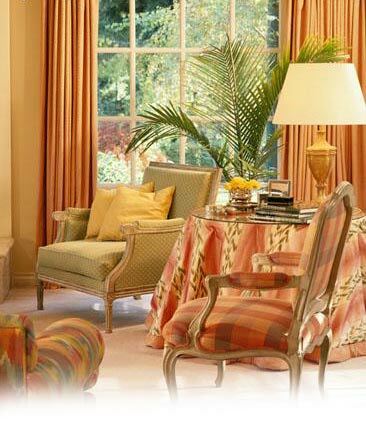 who assist us in performing the tasks necessary to assure you a smooth and successful transaction.